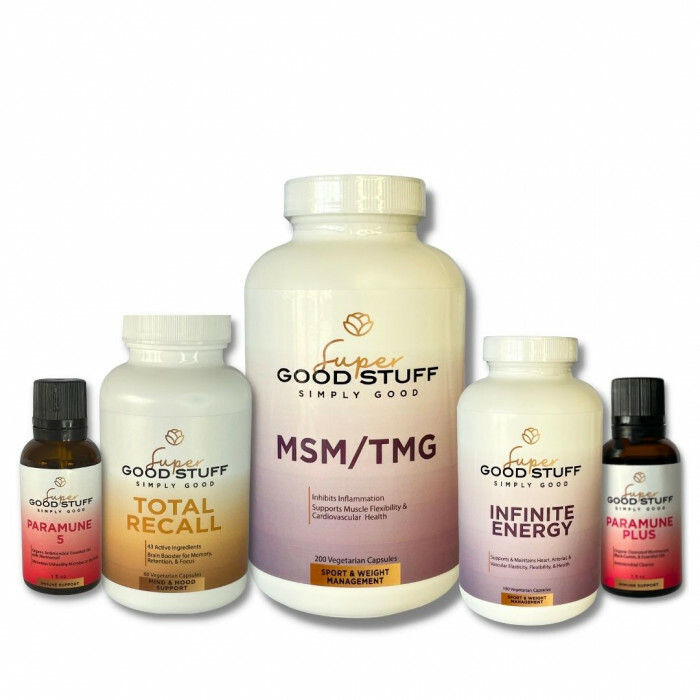 Packages | Find Supplements for Adrenal Health and more! The mitochondria in every cell produces energy through reactions that are essential to maintaining optimum health, energy, and vitality. By optimizing the cell, it also helps with the cell’s longevity. 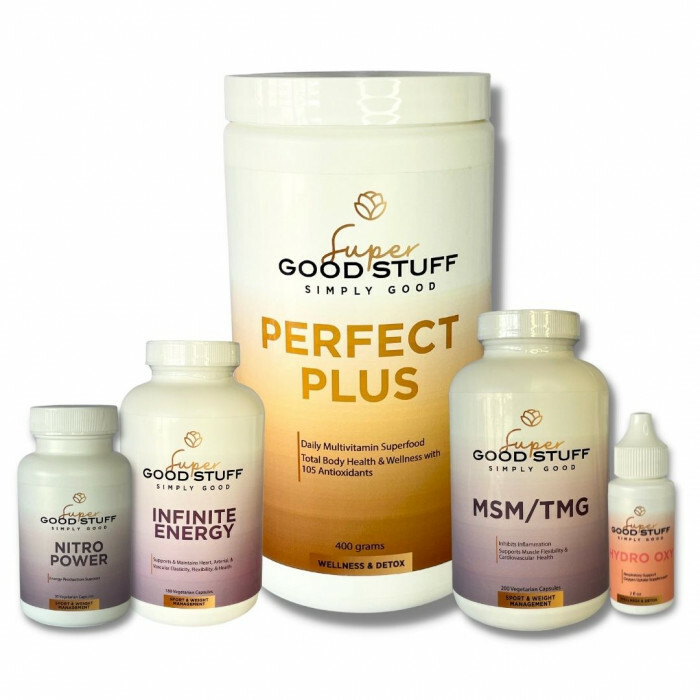 Whether your are just beginning a new cardio exercise routine or you are a highly active athlete, improving your sports performance is important and Super Good Stuff’s Athlete Plus Package is for you! By making you more efficient in utilizing your oxygen, your improved cardiovascular ability will take your performance to the next level by improving performance, strength, and speed. This package is great for both beginners and advanced athletes! Get more out of you daily workout regimen! Almost everyone who has traveled across more than a few time zones in one trip has experienced some of the somewhat difficult effects of travel. Some common complaints when traveling include: insomnia, sleepiness, diminished mental alertness, irritability, depressed mood, and digestive issues. Our Flawless Travel Package includes the products that can help with these common symptoms. We have also included samples of two of our products that will help make your travel plans much more enjoyable; REM Sleep Plus and Clarity and Balance DHEA/Pregnenolone. Do you have difficulty remembering things? Are you finding it hard to think and to concentrate? 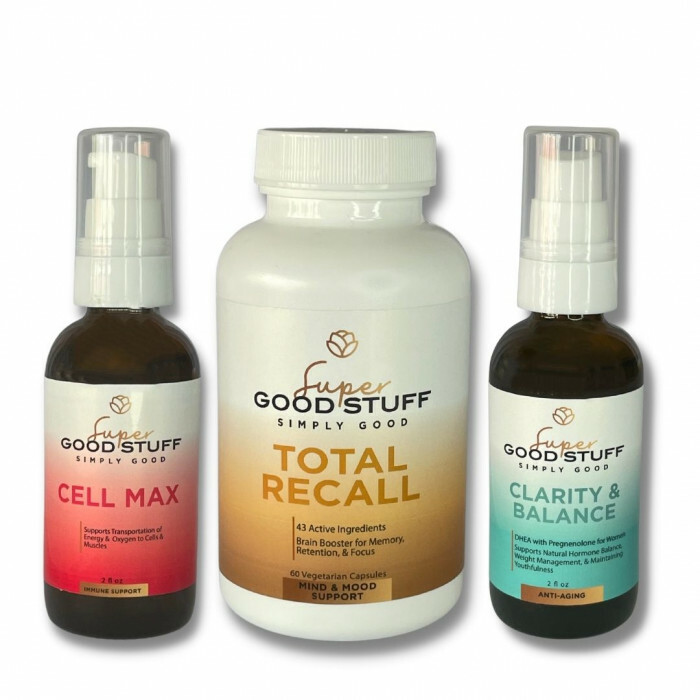 - Our product combination will help improve cognitive function by improving blood flow to the brain. By bringing energy to the cells the body can function more efficiently and support the mind to be more alert.